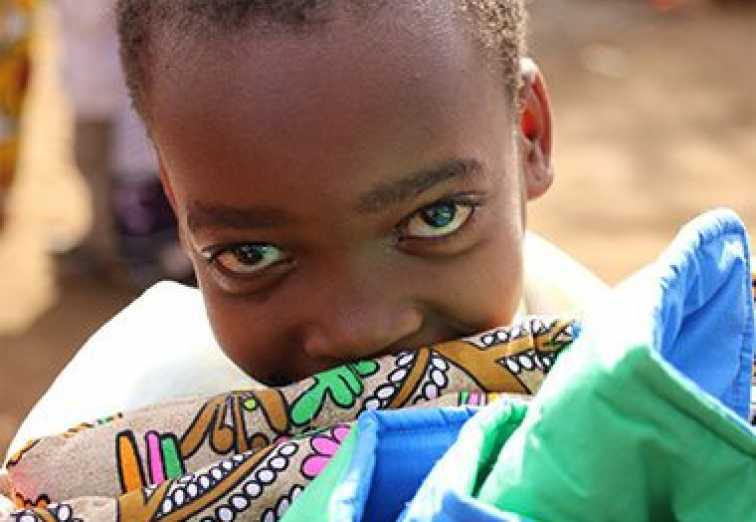 Lutheran World Relief Quilts and Kits are highly regarded throughout the world because of their quality and consistency. Your careful adherence to the following guidelines will ensure that all LWR Quilts and Kits are useful, consistent and fair. All Quilts and Kits should be clearly labeled in LARGE, BLOCK LETTERS on the outside of the boxes. Pack contents in strong cartons secured with packing tape. Boxes should NOT exceed 40 pounds. Please do not use plastic or paper bags to pack donations. If you choose to track your quilts (and we sure hope you do! ), please include a barcode on the inside and outside of your box. If you are looking to purchase backpacks, the preferred style is often used in the U.S. for youth to carry athletic equipment. Try your local sporting goods store or search online using the keywords, “buy drawstring backpacks." 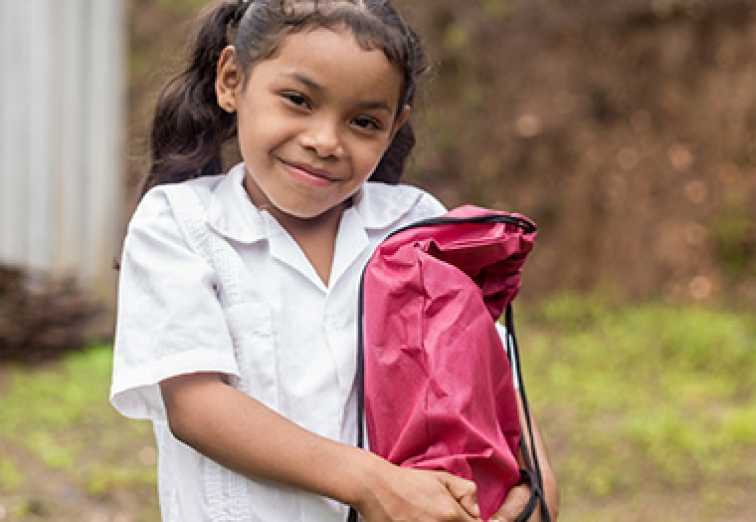 Before purchasing backpacks, make sure they meet the size requirements (14″ x 17″) and General Assembly Instructions. We also have a list of suppliers who have appropriate bags available for purchase in bulk, including Fair Trade options. You can make your own backpacks with our School Kit Backpack Pattern. Download and print signs to help guide volunteers during your assembly. Please include sizes between 6 and 24 months. Varying the sizes of the clothing items included will make the Baby Care Kit useful as the baby grows. Sweaters may be knitted or crocheted from leftover yarn or made from heavy double knits or fleece. Select a pattern that suits your skill level. Preferred styles have buttons or ties down the front. Diapers can be made from flannel or even by recycling t-shirts. Download a Diaper Tip Sheet with instructions. If knitting or crocheting receiving blankets, including one knitted/crocheted blanket and one flannel blanket will provide maximum versatility. Place the knitted/crocheted blanket inside the kit, and wrap kit contents in the other blanket to protect your handwork! Onesies can be cut and hemmed or serged to make a simple t-shirt. Gowns, rompers or top/pants sets can be substituted for sleepers. Download a Baby Gown Pattern to sew your own. Download a Hooded Baby Cape Pattern to sew your own. Clothing may be gently used and in good condition. This is especially important as used clothing is increasingly difficult to get through customs in many countries. Even one item that looks worn or stained to local officials can jeopardize the status of a whole shipment. All other items should be new and in good condition. Download and print signs to guide volunteers during your assembly. 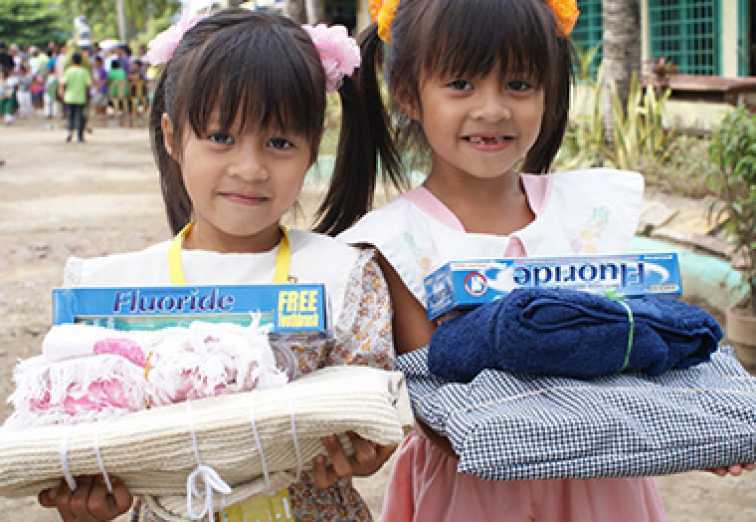 Be sure to shop for light- or medium-weight towels, which are easier for kit recipients to hand wash and air dry, take up less storage space and are considerably less expensive than the fluffier towels we may prefer to use. Bath towels vary in size. The 52″ X 27″ size listed in the guidelines is the maximum size. 20″ x 40″ is the minimum size. 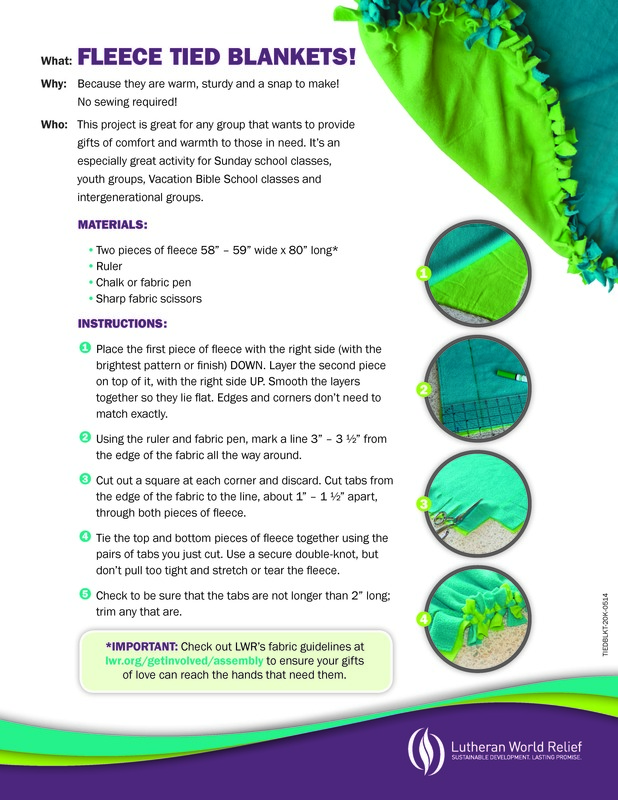 LWR Mission Quilts should measure approximately 60″ × 80″. Full-size quilts best serve adults and children as they grow older. Please donate only full-size quilts. The ultimate purpose of a quilt is to provide warmth, so please choose your fabrics and filler accordingly. Even in warmer climates, temperatures can drop dramatically at night, requiring a quilt with ample filler. For a baseline, consider that the combined layers of your quilts need to keep you warm if you go camping when nighttime temps are dropping into the low 50s. Quilt tops and bottoms can be made from whole pieces of fabric or any type of patchwork pattern or smaller squares. Twelve 21″ or forty-eight 11″ squares sewn together using a 1/2″ seam allowance make a 60″ X 80″ top. Keeping in mind that LWR Mission Quilts will be washed frequently and used for many purposes, we recommend sturdy, washable fabrics such as cotton, cotton blends, twill, corduroy, polyester knits, fleece, and donated upholstery and drapery samples (no sheers or fiberglass). Please ensure that there are no stains or holes before using fabrics in a quilt. Crochet cord or embroidery floss is easier and sturdier for tying. You may use yarn but pay attention to the quality to ensure a sturdy quilt. Ties should be no more than 8″ to 10″ apart. Fabric must have no stains or holes. Pieces do not need to match in size or color/pattern as long as they fit into one of the three size options. Each spool of thread should match one of the pieces of fabric included. Neutral thread is also a good option. Fold thread and one piece of fabric inside second fabric piece and tie with yarn, sturdy string, ribbon or a strip of fabric. Fleece typically comes in widths of 58″ or 59″. If you buy fleece from a fabric store, you can ask them to cut the length to 80″, saving you the step of measuring and cutting the pieces yourself. If you’re planning to make a lot of blankets, consider ordering the fleece in bulk online to save money. Download a quick tip sheet for assembly.